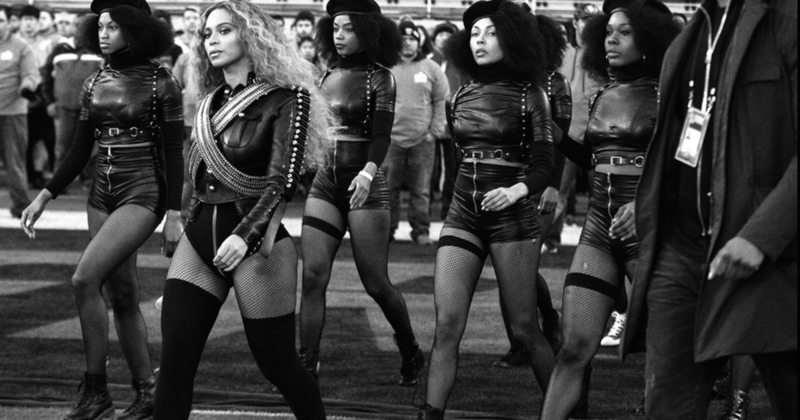 I'm officially addicted to Beyonce's Formation and all that it represents. Scroll down on my blog for the video and my interpretation of the masterpiece. Controversial though it maybe, it epitomes black history and the importance of my people working together and standing proud. 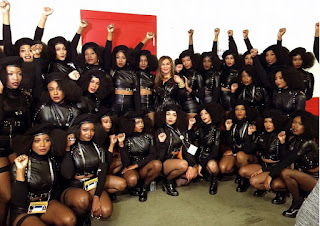 I love how Formation stands for black power, and symbolises The Black Panther movement who formed 50 years ago to this day back in 1966. 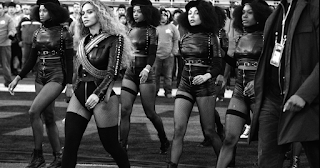 It also pays tribute to the unarmed black shootings in the US, and police protests. More than powerful. 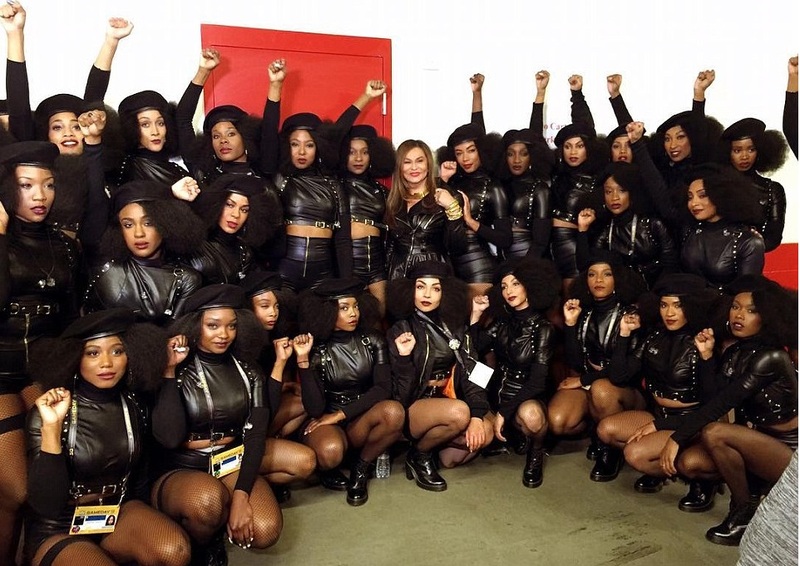 At yesterday's Super Bowl where the Carolina Panthers were defeated by the Denver Broncos, Beyoncé graced the stage, no.. she graced the entire Super Bowl with her prolific performance of Formation with an all black female dance group, and a military inspired outfit similar to Michael Jackson's 1993 Super Bowl performance. 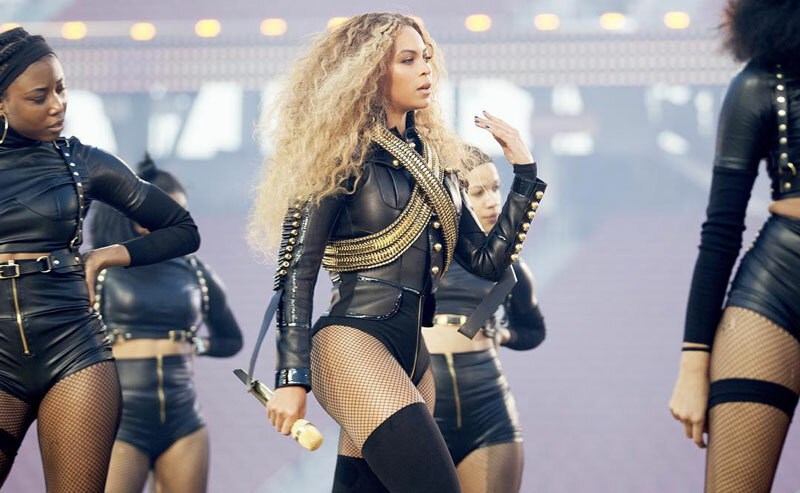 Beyoncé performed alongside Bruno Mars and Coldplay. 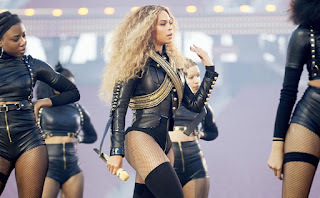 Check out the stunning amazing photos from the performance in the Daily Mail link below. The pictures are so phenomenal.